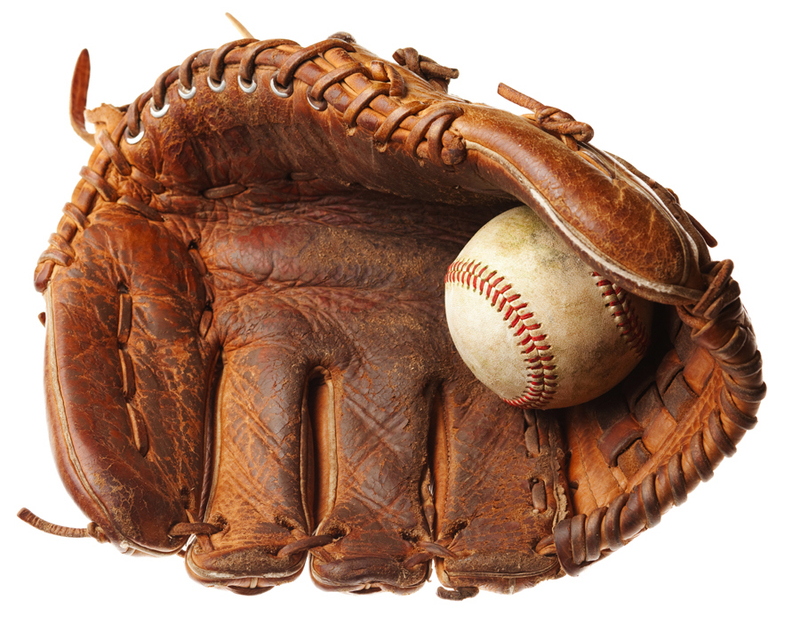 The Benton Dixie Open youth baseball tournament is Saturday and Sunday at the Dixie Baseball Fields in Benton and the Benton High softball field. Twenty-five teams will be competing in three divisions — Machine Pitch 7-8,9-10 and 11-12. Bossier Parish teams in the Machine Pitch 7-8 division include the Benton Nationals, Benton Americans, Bossier Dixie All-Stars, Bossier Bombers and Bossier Red. Parish teams in the 9-10 division include the Haughton 10’s, Benton 10’s, Haughton 9’s and Bossier Angels. Parish teams in the 11-12 division include Benton Ozone, Haughton Heat and Haughton Crush.